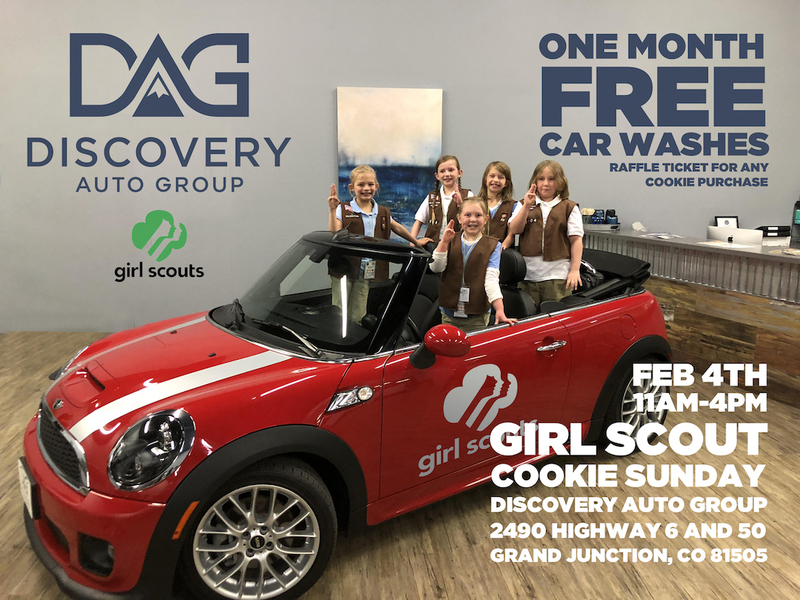 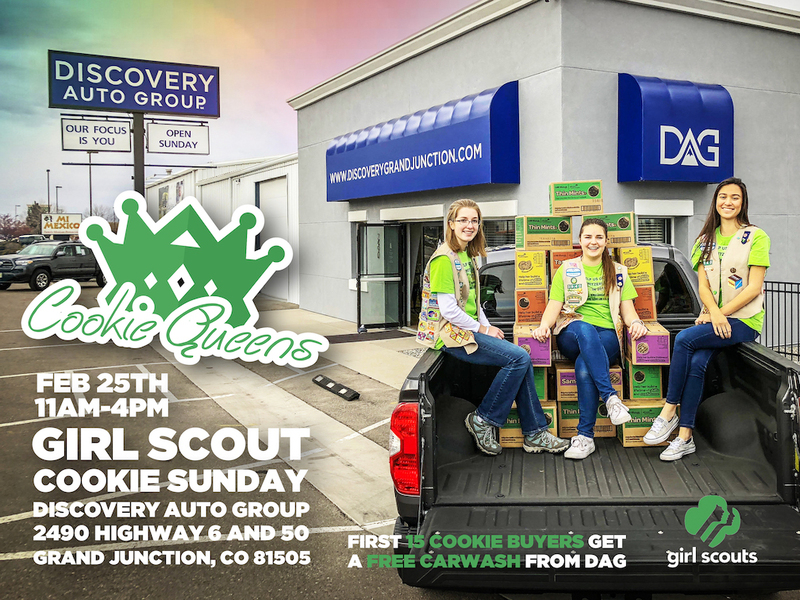 Community Events - Discovery Auto Group "Let the happy begin..."
We would like to give a huge THANK YOU to everyone in our community that has come out to support the positive and incredible mission that these young women are striving to accomplish! With all of the support that You have been kindly providing this community, the Girl Scouts Troops have gained the confidence and courage to push even harder because it is so much more than just cookies! 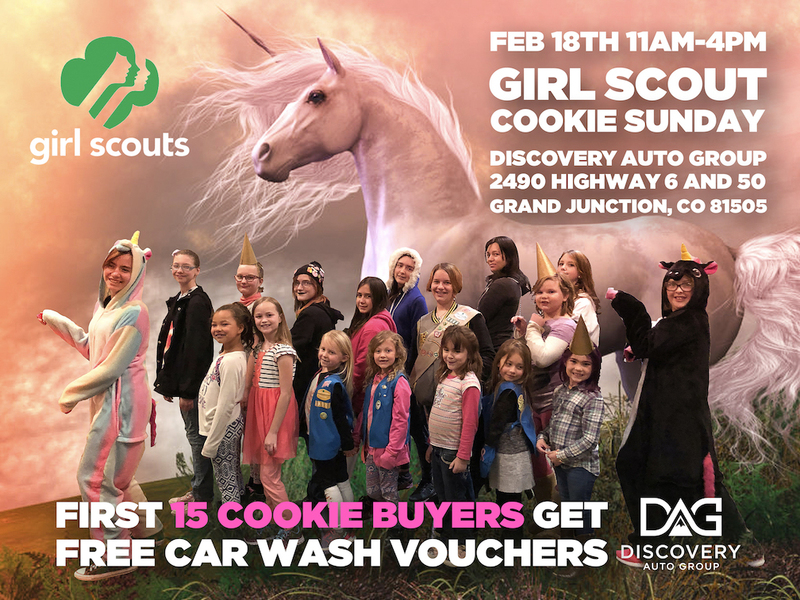 Again, thank You all for making this dream a possibility.